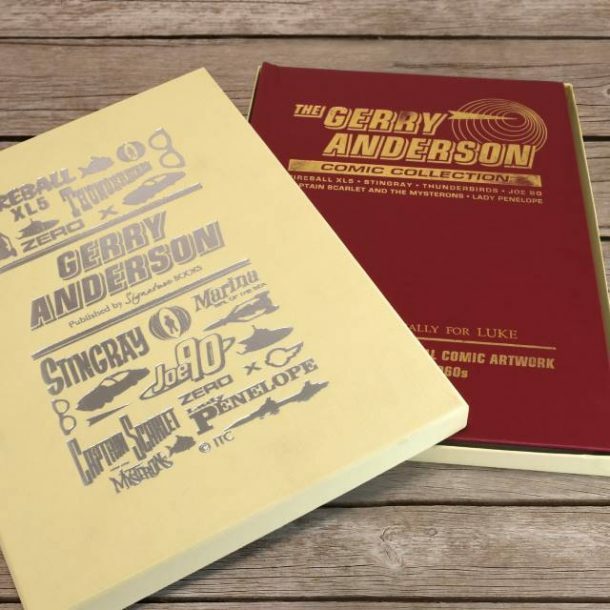 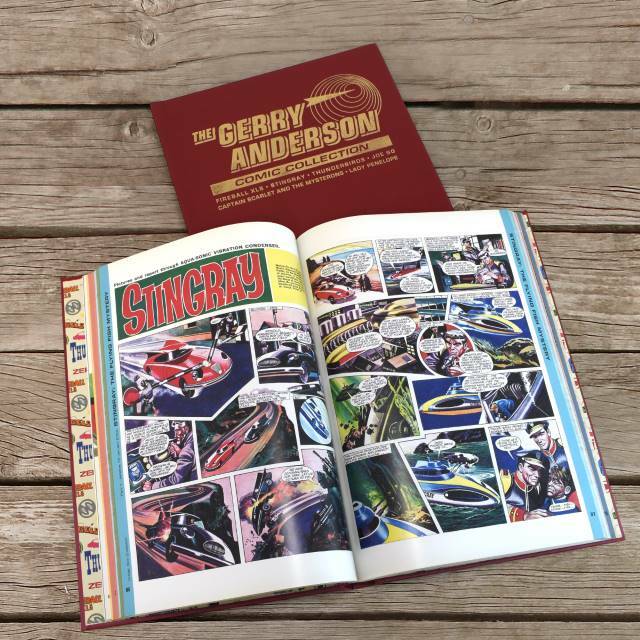 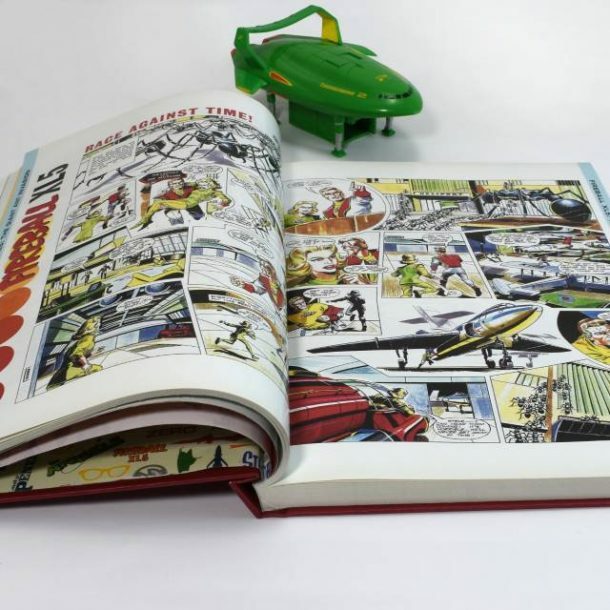 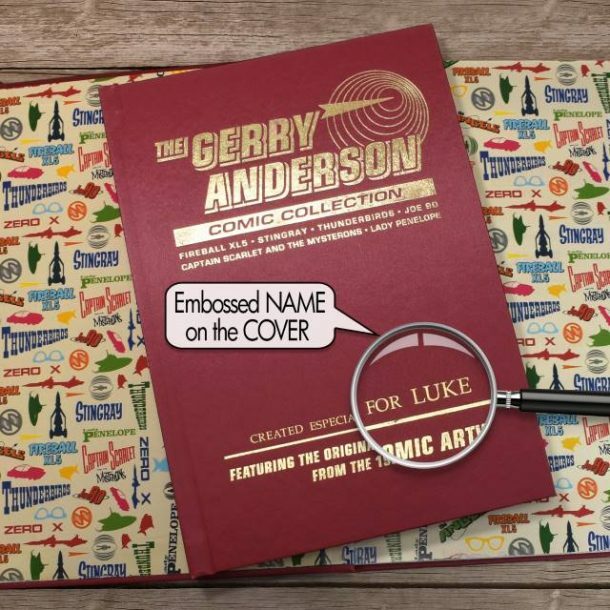 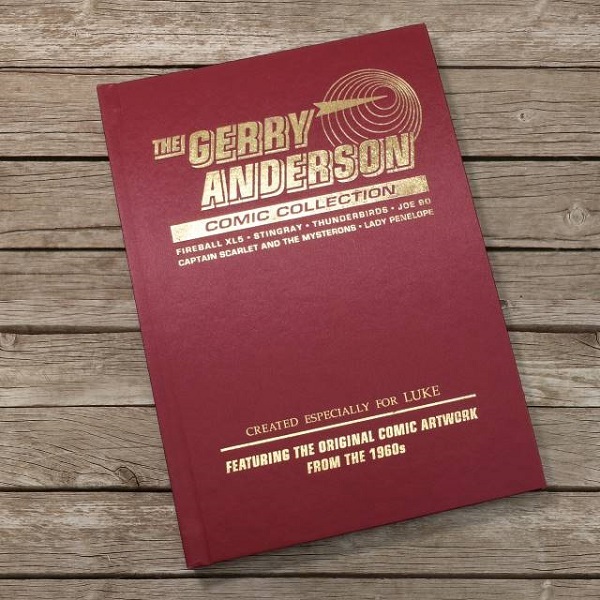 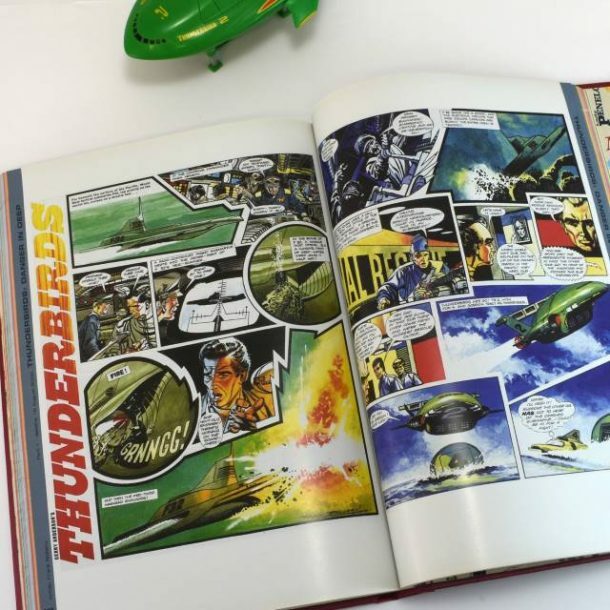 The creator of childhood favourites such as Thunderbirds and Captain Scarlet has his works collected here in this Personalised Gerry Anderson Comic Collection Deluxe Book. 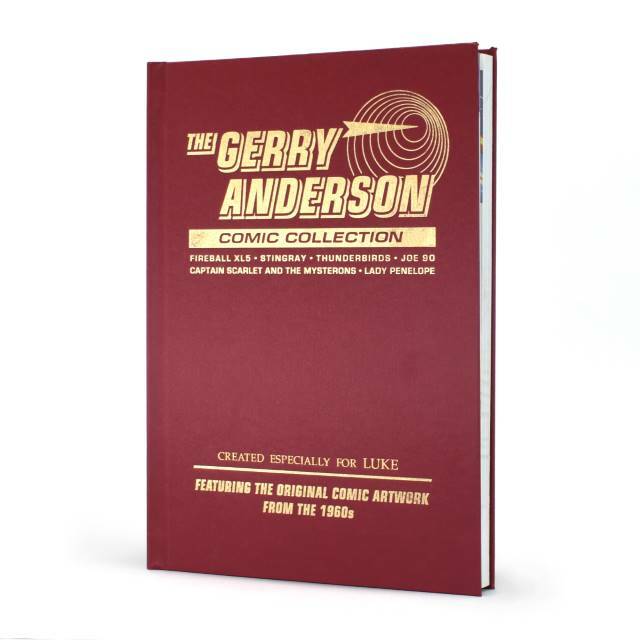 With a foreword explaining the popularity of his creations and how they came to be, this collection is for true fans of these unique shows. 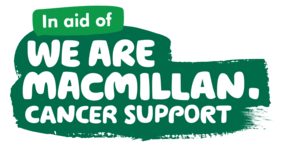 The collection includes tales from Stingray, Joe 90 and many more all with original artwork, and is a superb gift idea for Birthdays and at Christmas. 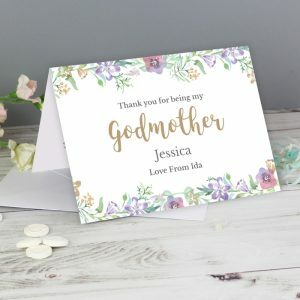 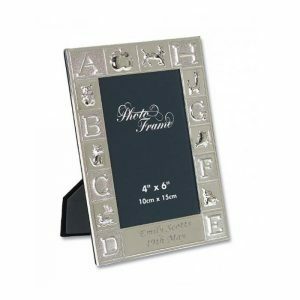 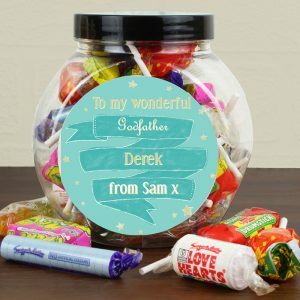 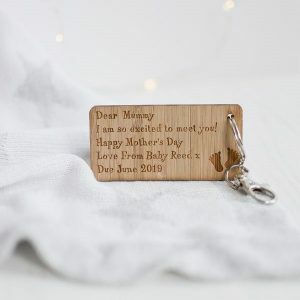 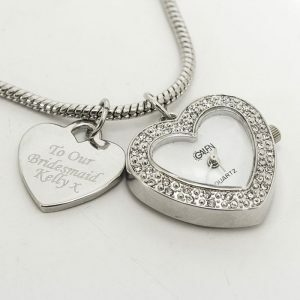 This collection is bound in a premium hard cover, which is embossed with the recipient’s name on the front. 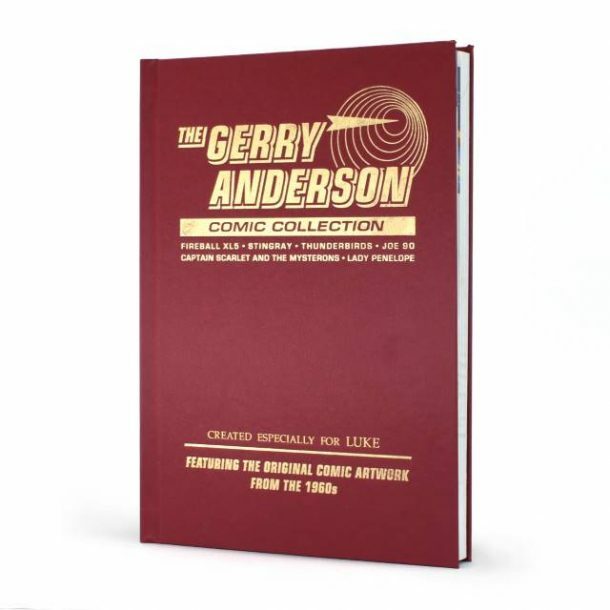 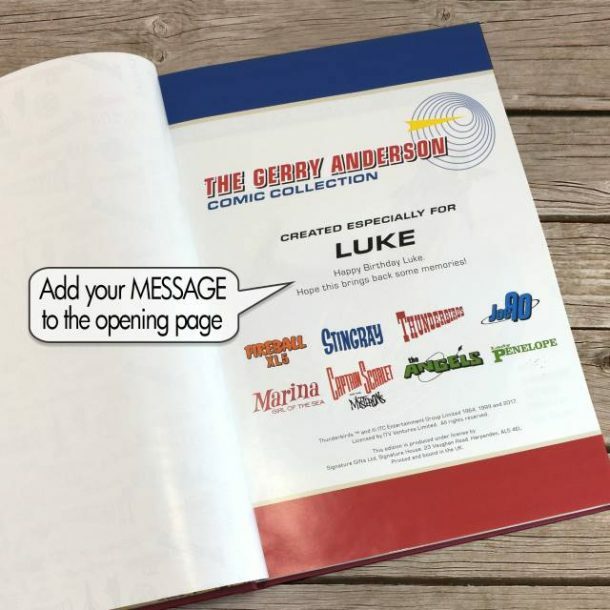 The opening page of the book includes a message from the giver, and each book is presented in a special Gerry Anderson gift box, which is also gold embossed with iconic designs from his creations.